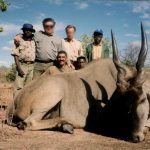 This year we can offer you a special program for buffalo hunts in Tanzania never seen before on the market, due to the fact that we hunt in a concession in the Selous and other areas where we organize hunting. 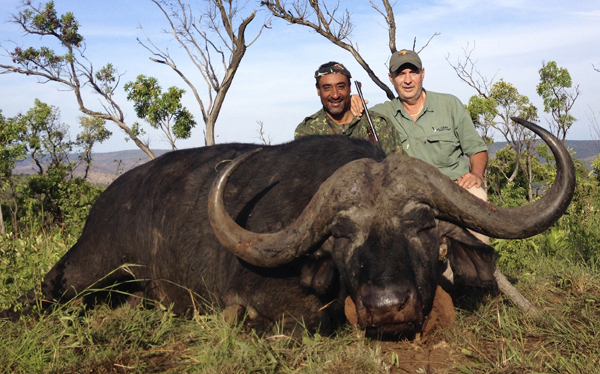 This concession concentrates a great number of buffalo from mid September to December. This is a remote area, covered in mountains and hunting is done mainly on foot with the possibility to obtain large trophies. 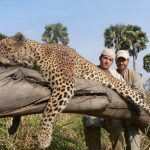 Our professional hunters will be at your disposal throughout the season. We can host a group of maximum 4 hunters. 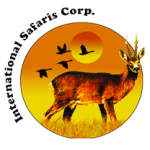 Lodging and meals in the camp during the safari, organization of the hunt, services of a professional hunter and camp staff, use of a 4×4 vehicle, wildlife conservation fees, non alcoholic drinks, hunting license for 10 days, import permit for 1 rifle and one buffalo trophy fee per hunter, 2 hunting together, dipping & packing. 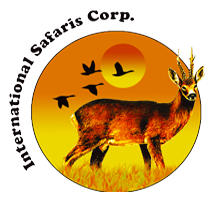 International and national flights, transport from town to camp (charter flight USD 2.600 each way, subject to change, for a 12 seats Caravan plane), hotels before and after the safari, trophy fees of the animals allowed by the license, tip for the professional hunter.